This great book offers lessons in using simple tools to live a long, healthy and happy life. 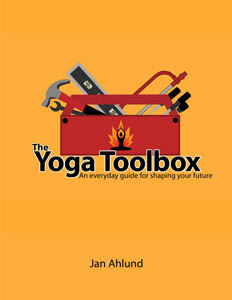 It is also written for those who wish to develop their understanding of Yoga and Meditation. Yoga and meditation can bring relief and promote healing from the effects of a stress and bad habits on the physical body, the emotions and the mind.